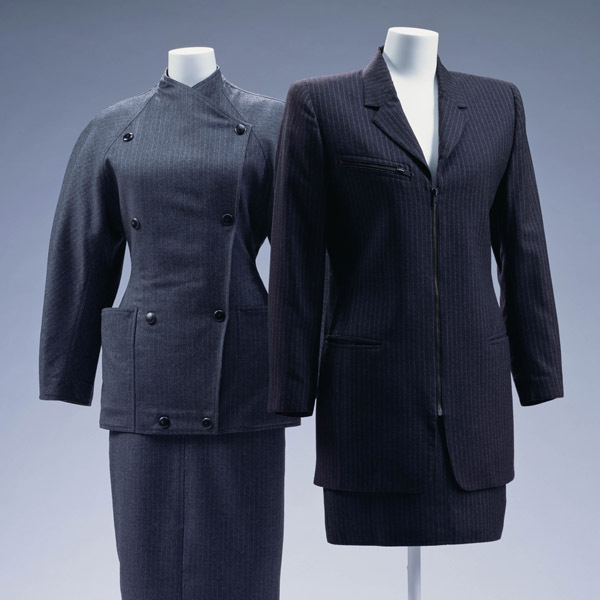 Gray-beige wool gabardine jacket and pants; brown leather patch on jacket; similar panel on pants. 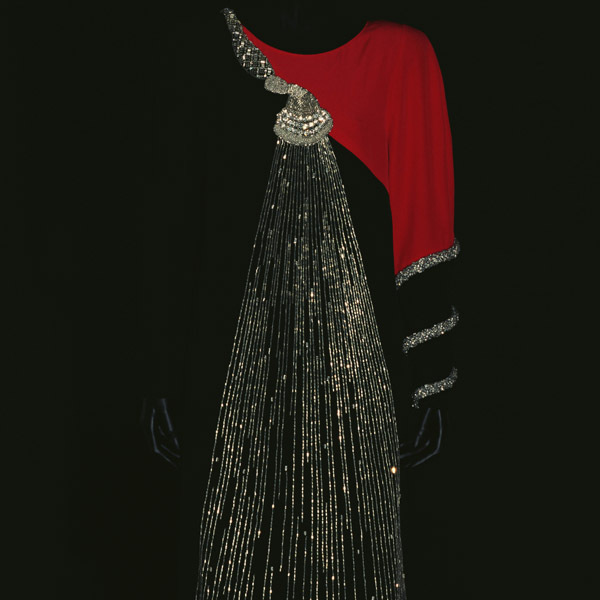 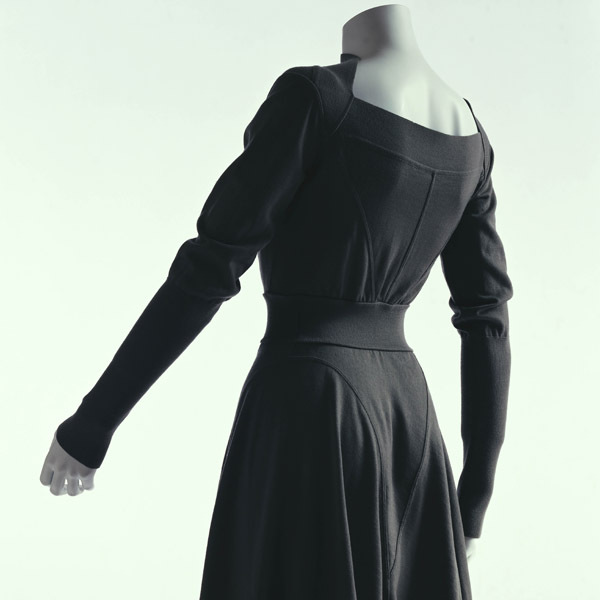 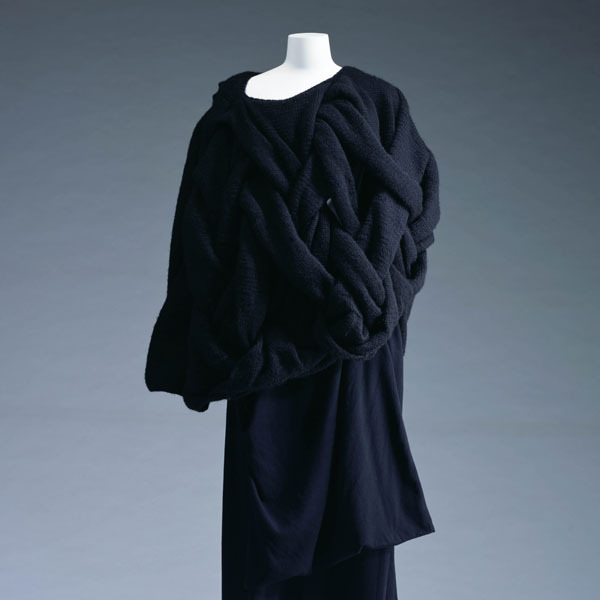 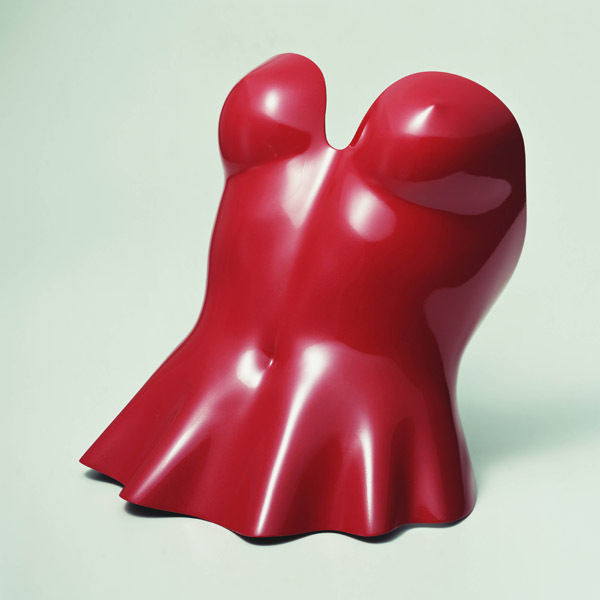 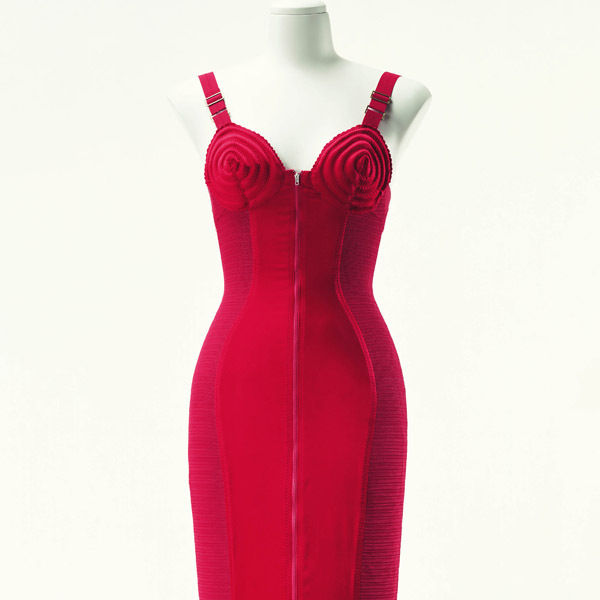 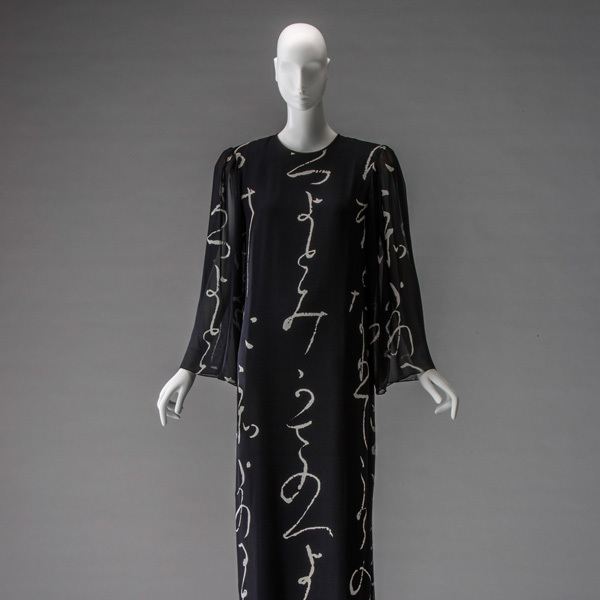 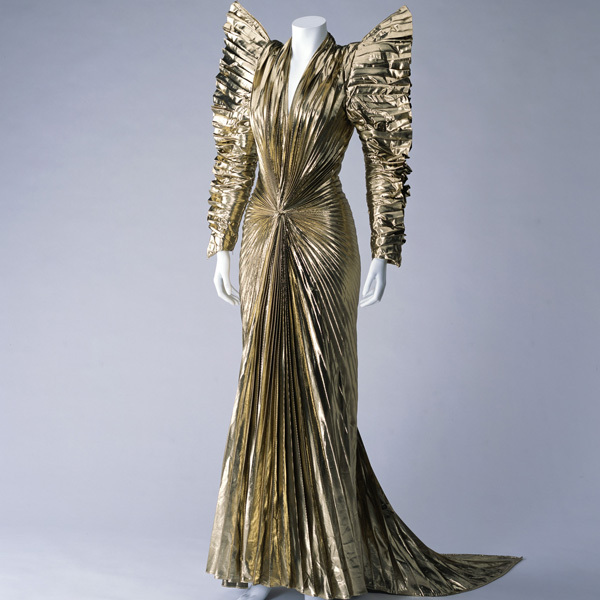 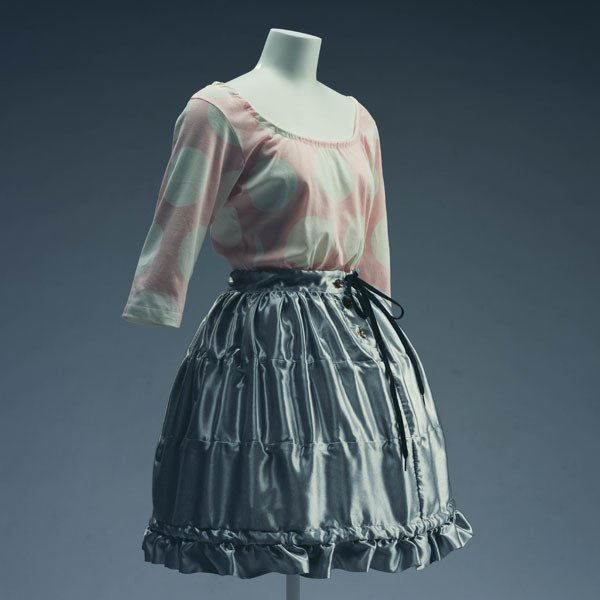 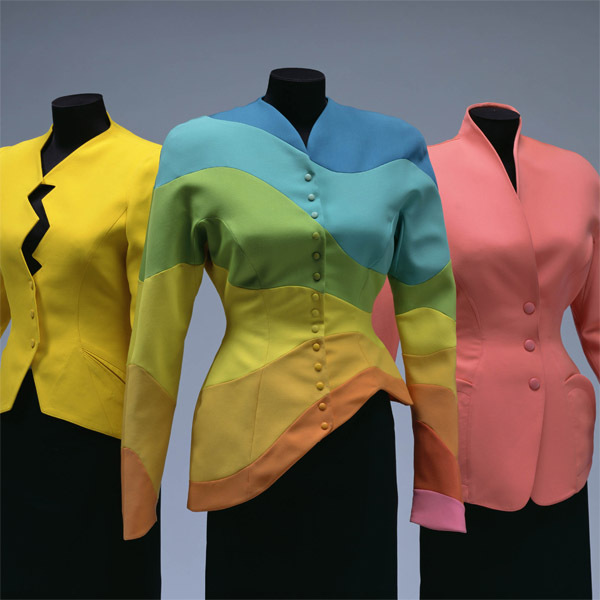 In 1981, when Yohji Yamamoto, along with Rei Kawakubo (COMME des GARÇONS), first presented his collection in Paris, showing looks that countered the West’s architectural approach to making clothes, their impact was a “Japan Shock.” Later, however, Yamamoto’s work came to represent two technologies seen as worthy of passing down to future generations—tailoring and couture (MITI Journal, April 1988). 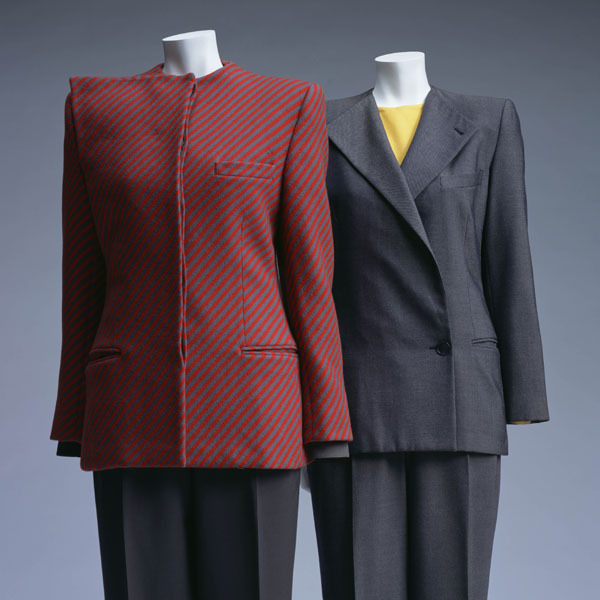 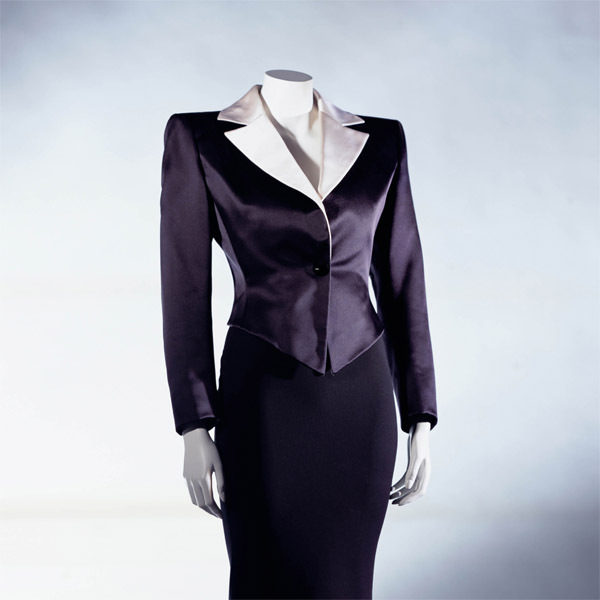 Tailoring is used here in the sense of the hand-made production of menswear, and particularly the suit style that traditionally relied on sewing suits to fit the individual wearer. 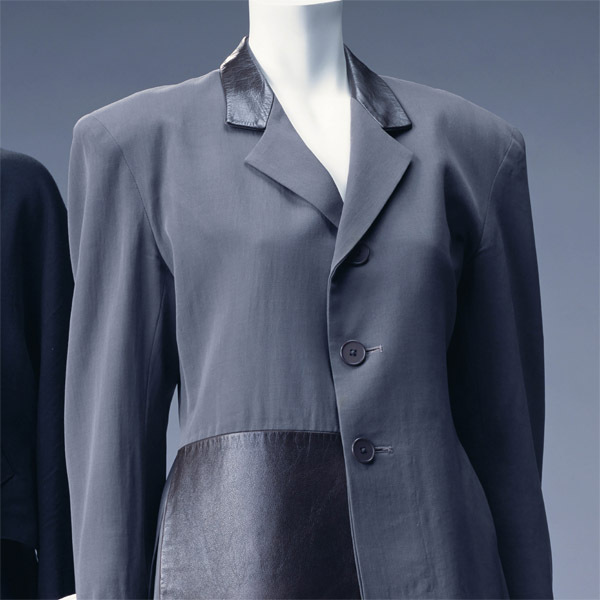 This ensemble borrows from that style, but uses brown leather for the collar and a patch on the bottom right at the front of the jacket. 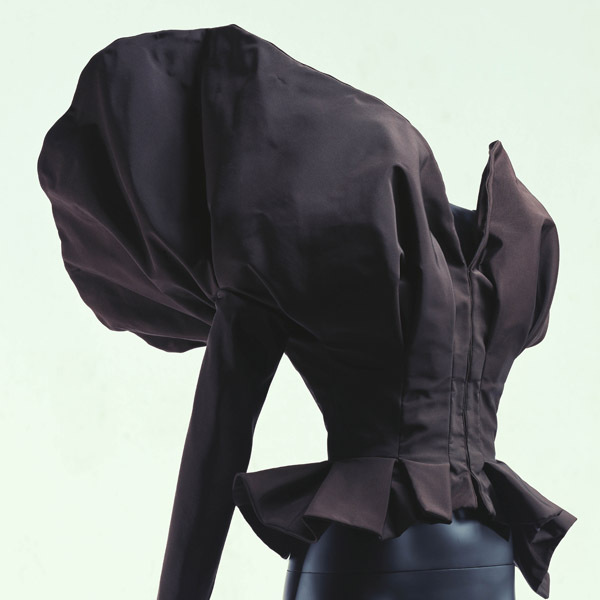 It also has asymmetrical lengths, and a large panel attached to the pants like a wraparound skirt. 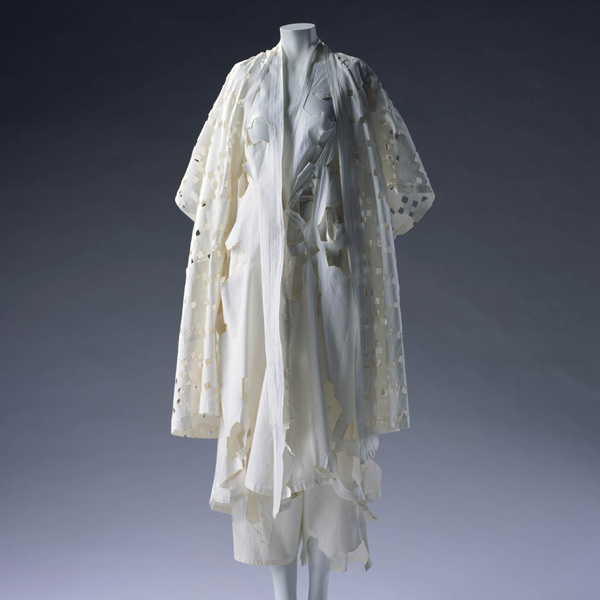 It represents a re-interpretation of Western tailoring traditions, and can be seen as one of the works that are characteristic of Yohji Yamamoto’s style in the second half of the 1980s. 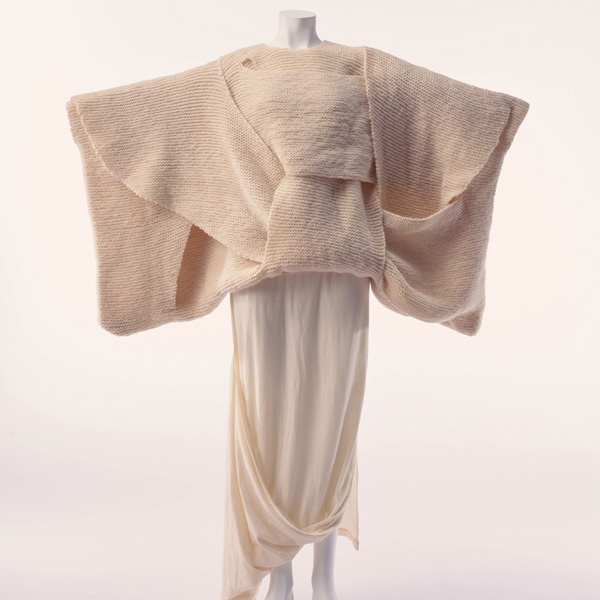 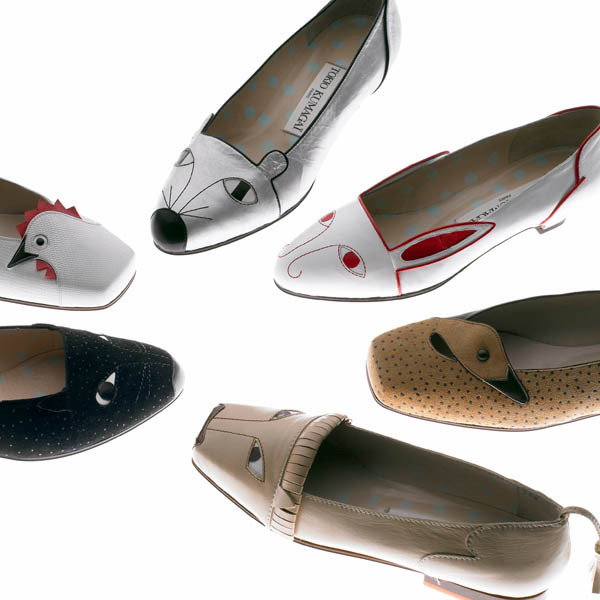 The year it was produced, 1986, was also the first year that Yamamoto won the Mainichi Fashion Award.